Seongnam is the second largest city in South Korea's Gyeonggi province. The largely residential city is located immediately south of Seoul and belongs to the Seoul National Capital Area. 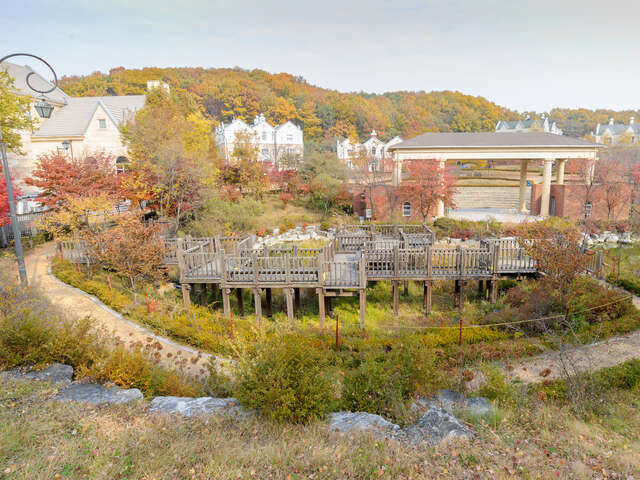 Seongnam, the first planned city in Korea's history, was conceived during the era of President Park Chung-Hee for the purpose of industrializing the nation by concentrating electronic, textile, and petrochemical facilities there during the 1970s and 1980s. The city featured a network of roads, to Seoul and other major cities, from the early 1970s on. Today, Seongnam has merged with the metropolitan network of Seoul. Bundang, one of districts in Seongnam, was developed in the 1990s.